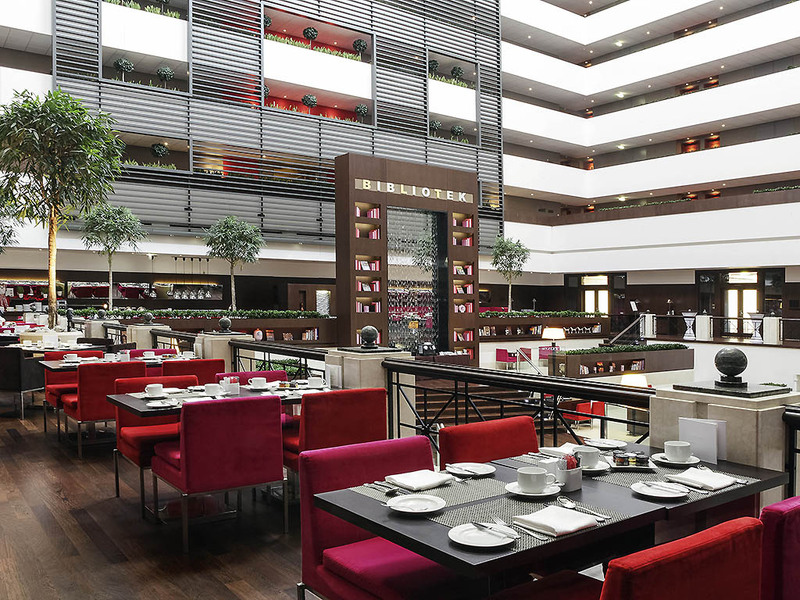 The lobby's spectacular atrium extends into Terrasse Restaurant, Budapest's finest spot for breakfast buffets and Sunday brunches with all the family. Modern wood furnishings, pink-toned chairs and bright mirrors lend an energizing atmosphere. 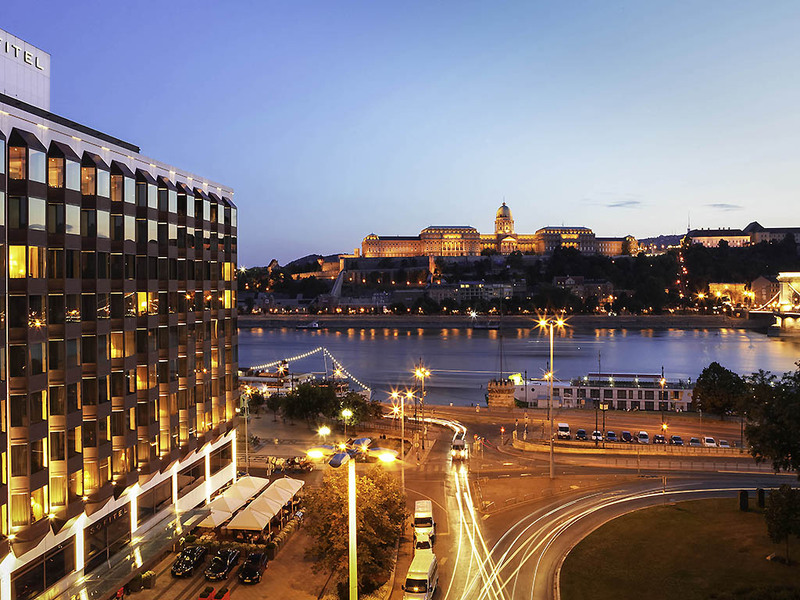 The Sofitel Budapest Chain Bridge boasts spectacular views of the famous Chain Bridge and a prime location near the River Danube, Hungarian Parliament, Hungarian State Opera and the Castle in downtown. Hotel facilities include a luxury spa with pool and sauna, a gourmet French-Hungarian restaurant with show kitchen and a stylish bar. 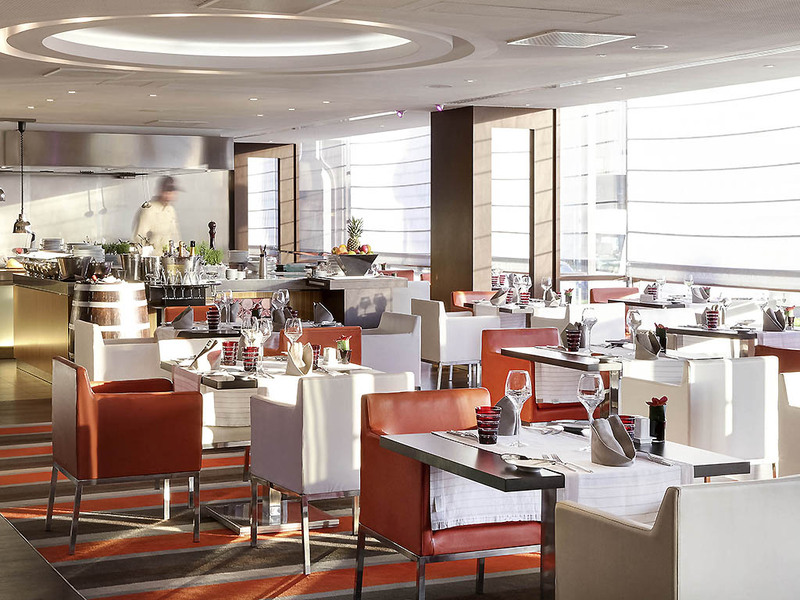 State-of-the-art function rooms host memorable events. 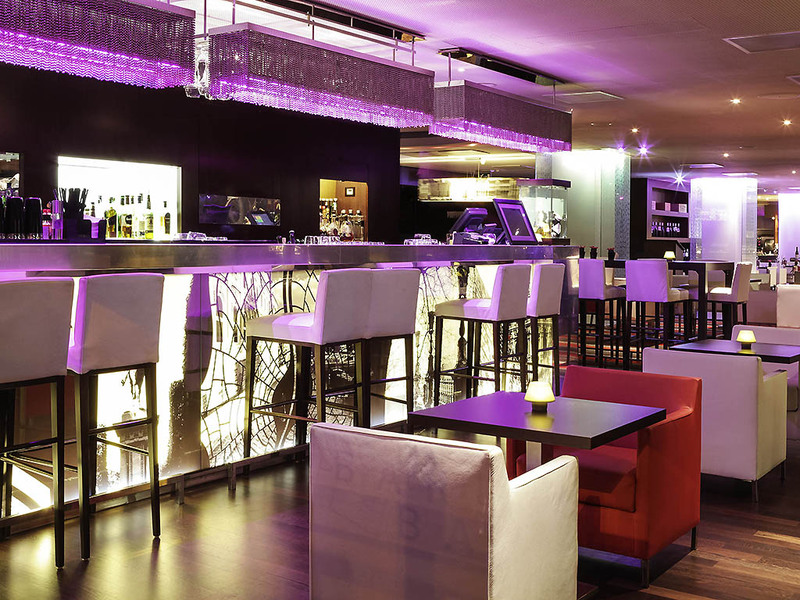 Many of this luxury Budapest hotel's 357 rooms and suites have Danube views and Club Millésime privileges.